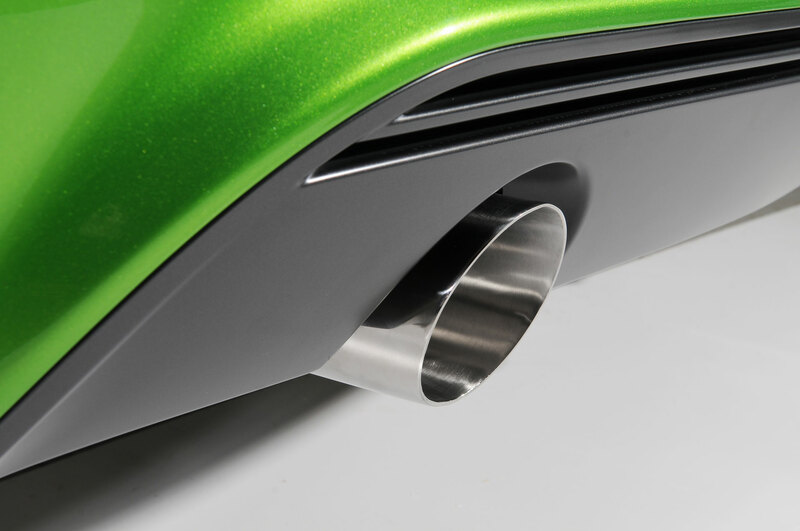 Milltek have completed testing a 70mm (pipe diameter) stainless steel performance exhaust system with a twin-box rear silencer design for the Vauxhall Corsa VXR Nürburgring and Opel Corsa OPC Nürburgring special editions. 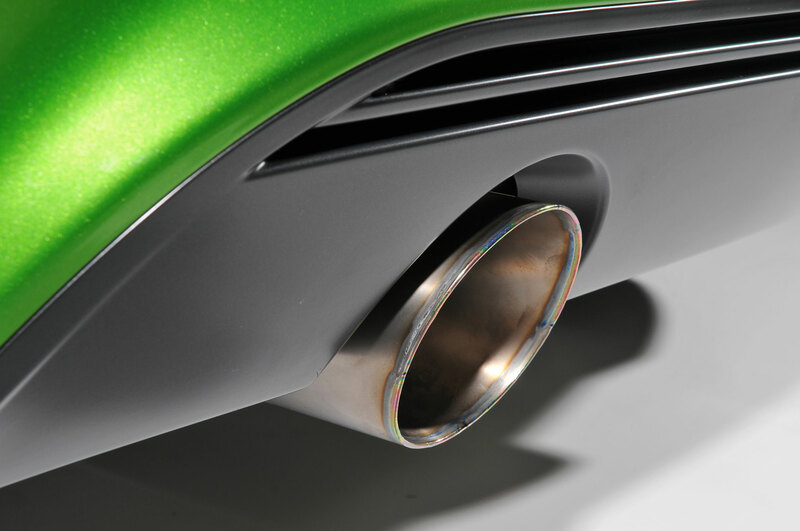 The Corsa Nürburgring exhaust is manufactured from the finest quality 14-16 gauge 2.75-inch ⌀ T304 stainless steel and features TIG-welded joints, C.N.C. 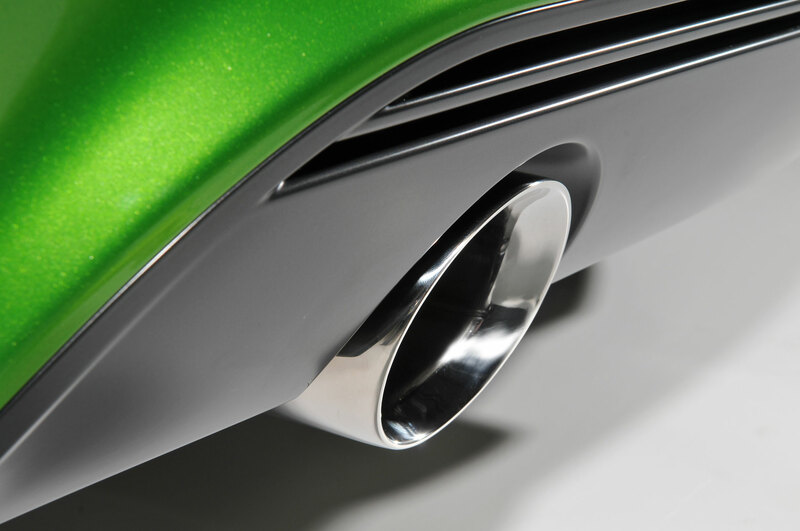 mandrel bending and offers a significant weight saving over the OEM exhaust.